Having a cloud management platform that can sustain a large network is critical. That means the platform should have scalability features that can easily deploy and manage large number of access points simultaneously without restrictions. Also important is having a platform that can provide an overview of your network in real-time. 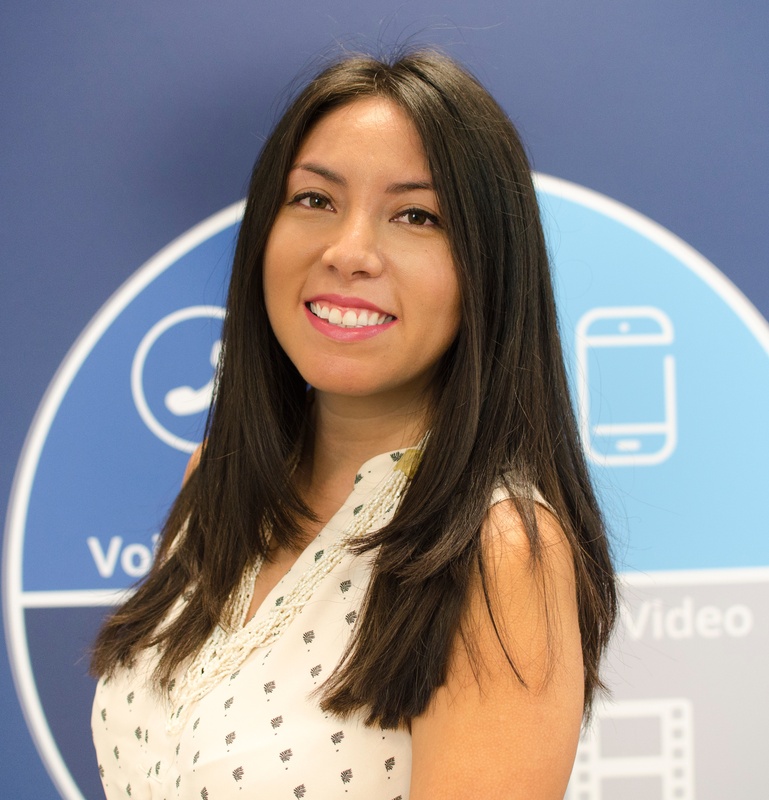 Crucial information such as connected devices and clients, alerts, bandwidth usage, SSID’s and top performing data. Whether it’s through its own application or through a web user interface, having real-time statistics of an entire network can help administrators monitor its performance and detect any issues as they are happening. As many you already know, WiFi solutions must have extensive security features, and that also extends to its cloud management platform. 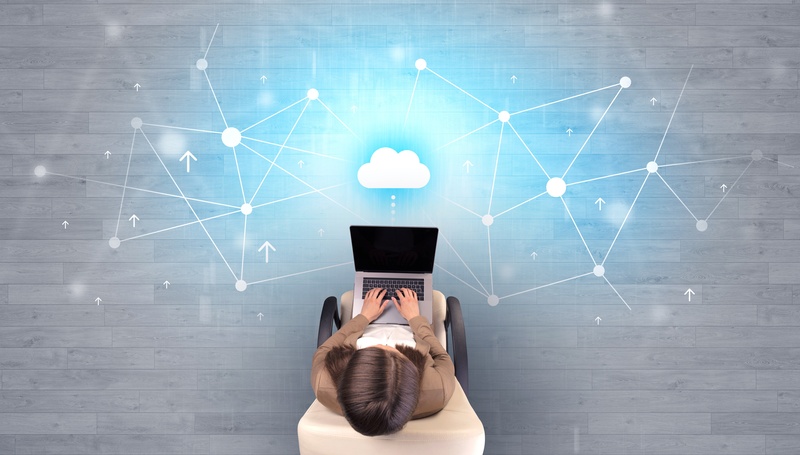 Distributing Internet access in a business requires a platform with customizable options as many organizations have different needs and security protocols. That’s why your platform solution should come with different access policy configuration options such as whitelist, blacklist and time policy to regulate users and time spent on a network. For safe browsing, multiple security modes like WPA, WPA2, and WEP are also important. Another thing to look for is a solution with bandwidth rules as this feature allows users to limit bandwidth utilization per SSID or client (MAC address or IP address). This is beneficial for organizations that need to customize their network based on user privileges and specific role requirements. Lastly, having privilege control options, specifically for different layers of network administrators is important for organizations that follow strict security protocols. It’s very valuable to have options that support ease of use and accessibility as well as strong monitoring and reporting tools. Look for a solution that carries customizable captive portals with a splash page to collect customer information that can be adapted and customized. For example, setting different authentication types like simple password, social, voucher, radius and even no authentication. Reporting and monitoring are also an important element in your platform solution. Detailed reports that can be filtered by network, device or client for example allows the administrator to have more control and easy access to real-time information. Another perk is having a platform that does not store user data in the cloud, as handling personal consumer information is a sensitive task that requires extra layers of security. All in all, building a strong WiFi networking solution means looking for features and functionalities that fit your specific needs. Every business is different and being able to customize your solution to your exact needs is critical. 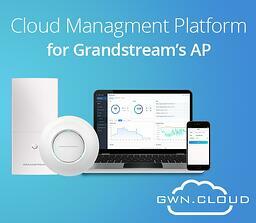 Cloud management platforms like Grandstream’s GWN.Cloud provide not only strong functionalities but an array of custom options as we understand no business is the same. Take a look at our platform and explore for yourself.